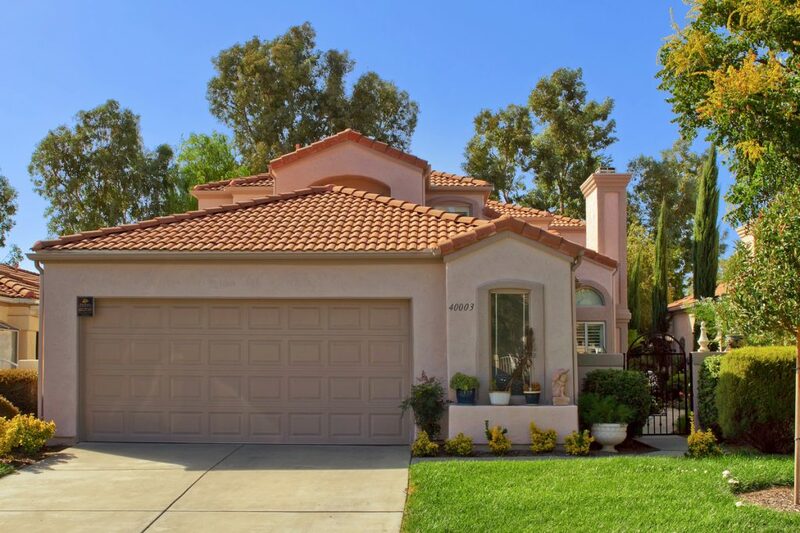 Unique custom-built home, 3-bedroom, 2-bath, 2-car garage home with a Den. 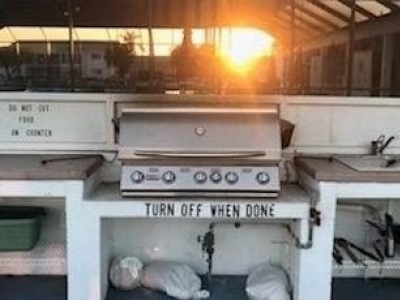 $1700 per month including Basic Cable, Internet, Swimming Pool, Tennis and Pickleball Courts, Softball Field, Bocce, monthly $20 to use at the restaurant, and many more. Charming Anaheim cottage near S Harbor Blvd and W Water St, for age 55 and over. 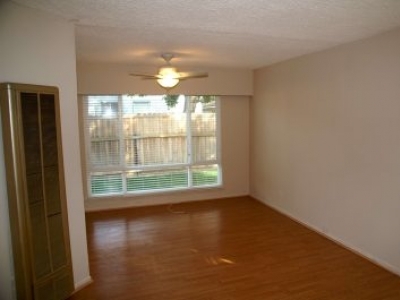 1 bedroom with ensuite bathroom, kitchen including refrigerator, open plan living/dining area, one car carport and yard. Fort Myers, Florida. 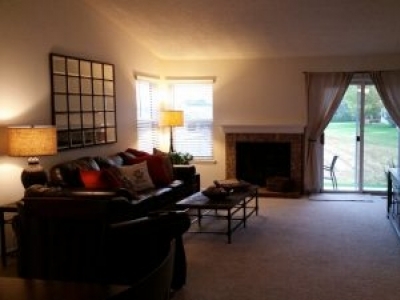 Beautiful 2/2 Condo 55+ private community. Must be 55+ to enjoy paradise. NO ANIMALS. NO SMOKERS. NO EXCEPTIONS. Beautifully FURNISHED. 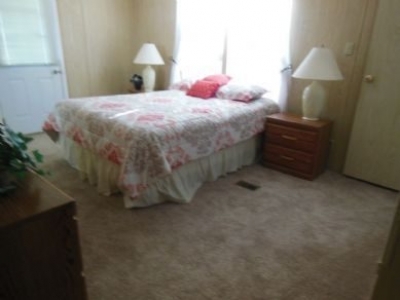 This 1 bedroom 1.5 bath is very well maintained. 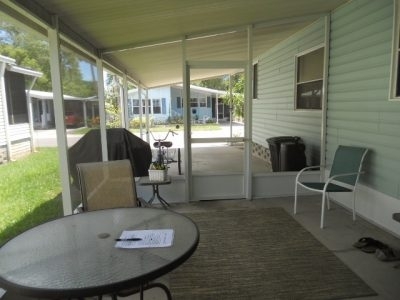 Very nice, 2 bedroom 2 bath Colony villa conveniently located in the village of Ashland. Resort style living at Del Webb 55+ community. 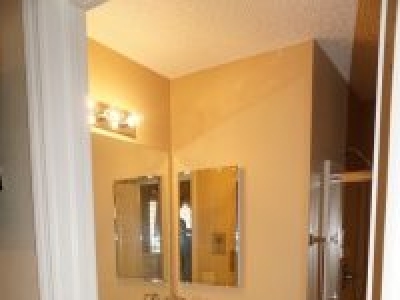 Beautiful 3 bed/2 bath house for rent. Come enjoy the sun and fun in a community where your neighbors are you friends and everyone waves "Hello!" 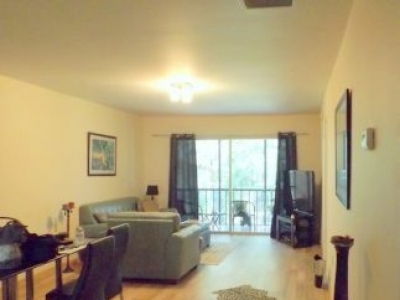 Super nice condo in Sarasota is waiting for you to enjoy. 6 months lease is $1,800 per month all utilities included and annual rental is $1,385 per month includes water and basic cable. 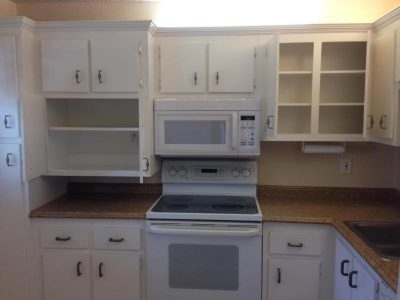 House (2BR, 2ba, furnished) for 5 mo - 1 year lease in 55+ park.